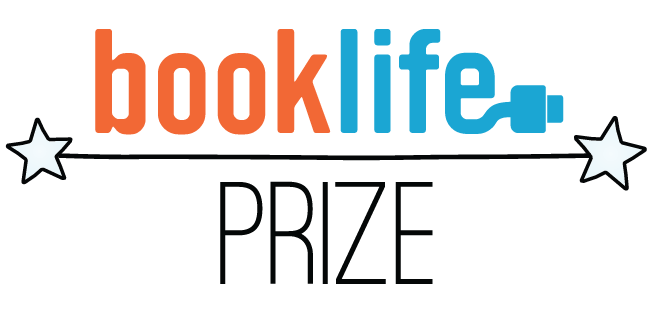 Read the details of The BookLife Prize Critics Report here. Douglas J. Wood | Copyright 2019 All Rights Reserved.